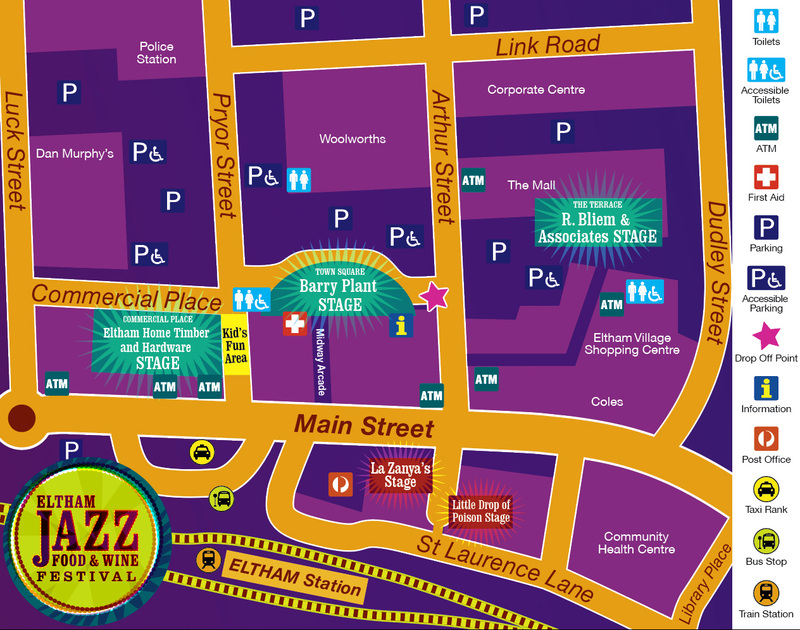 The annual Eltham Jazz, Food & Wine Festival is set to take place on 23 and 24 of February 2019. The free festival, held across five stages within the Eltham township, features a mixture of the best established and up-and-coming jazz, blues and soul acts. Set in the heart of Melbourne’s “Green Wedge”, the festival was recently ranked second in the world through the “American Express Essentials world top 20 jazz festivals”. On top of the great music, there will be free children’s entertainment, and a mouth-watering selection of gourmet foods and locally produced wine, gin, beer and cider available.